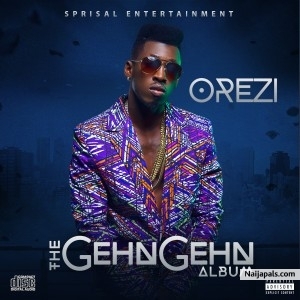 Remember to get Orezi‘s “The Ghen Ghen Album” . If you do, you will not only be supporting out brightest Nigerian/African talent – Orezi, you will also be motivating him to continue releasing the beautiful music you all love to hear. This is the Orezi season; don’t be left out because history is about to be made.